Research shows the people we hire make or break our companies. Yet, more than 70% of companies still struggle with recruiting. Complacent practices, a drastically-disrupted marketplace, and changing attitudes of job seekers are forcing companies to re-evaluate their recruiting practices and their recruiting technology in order to survive today’s volatile business climate. 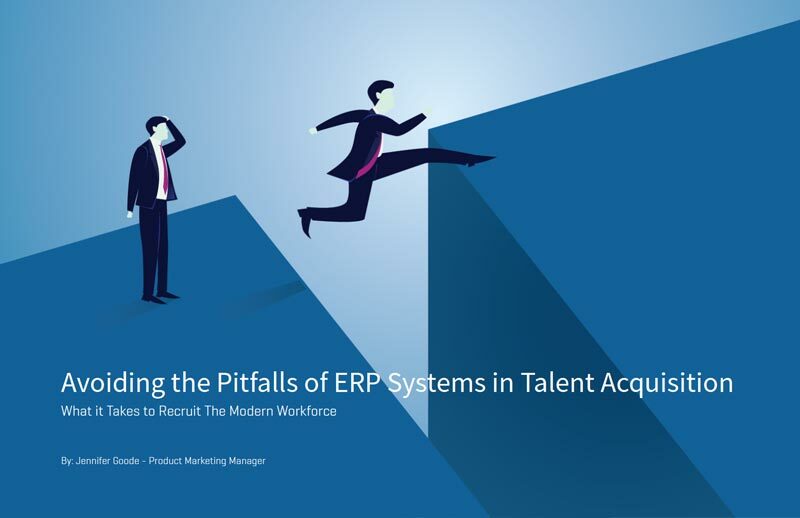 Consequently, organizations are abandoning their ERP systems’ recruiting modules at a rapid pace in favor of standalone, talent acquisition suites with deep recruiting capability.